Activision has made a conference a few hours ago to talk about its financial report of the last quarter and to highlight the projects that it has in preparation for the next months, among which there will be no need, as no one should miss, the launch of a new ‘Call of Duty’ developed this time by Sledgehammer Games. 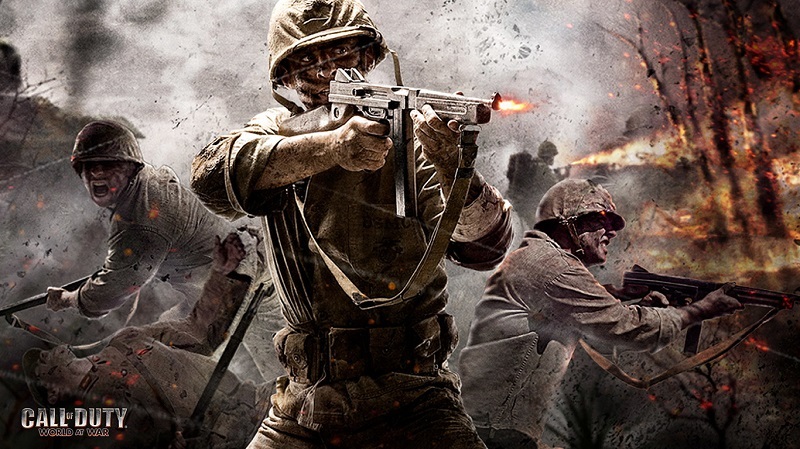 The current FPS saga has bet on its latest installments for a more futuristic theme, but it seems that this year will try to give a twist to what we have seen these years after confirming Activision that this new ‘Call of Duty’ will return to The origins of the saga. Activision CEO Eric Hirshberg said that his intention is to strike a balance between keeping Call of Duty fresh and active while delivering innovations but with the necessary adjustments to impact on fans. In this way Thomas Tippl, chief of operations of the company, confirmed that, because the atmosphere in space has not finished fitting, the saga would return to its traditional combat. 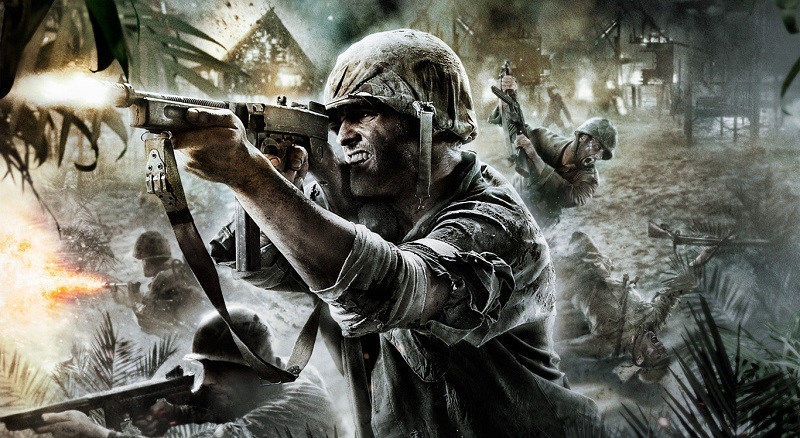 From here neither has offered more details about it, but it all suggests that we will find a title set for example in World War II, which was when the popularity of the franchise began more than a decade ago. What Hirshberg has certainly guaranteed is that the game has been under development for a couple of years and is looking forward to officially presenting it worldwide, something that is likely to happen in the coming weeks.